Will gets a visit from an old pal named Ice Tray, who, to Vivian and Philips dismay, warms up to Hilary. Will joins his prep schools poetry club. Carlton and Will, babe magnets. Who will be first to get a date for Hilarys Halloween party? Happy birthday Geoffrey! For a gift, Will tries matchmaking, then falls for Geoffreys date himself. Superstar, super ego. 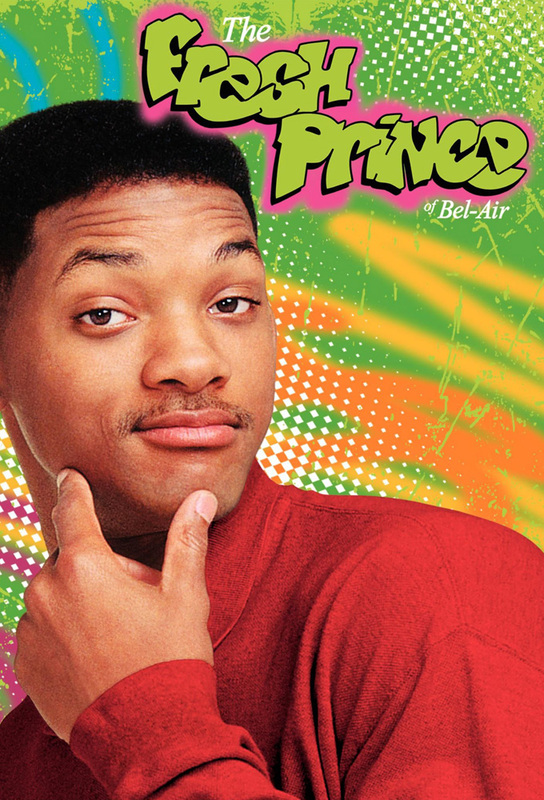 Will is Bel-Air Preps new hoops hero - and ball hog. A November to remember. When Wills mother visits for Thanksgiving, the turkey feathers fly. Will tells Ashleys friends a blood-curdling tale of terror: he recounts his first day at Bel-Air Prep. Philip may lose a superstitious client whom he advises not to make decisions based on Wills spontaneous remarks. Will sneaks Philips elderly mother out of the house for a night on the town. Will has girl problems after a date with Jazzs domineering sister, whos ready to pick out a china pattern before the night is over. Fresh Prince Will is on his best behavior for visiting royalty -- the seemingly demure Lady Penelope, who Will hopes to persuade to let herself have a good time at a party. Jasmine Guy plays a scholarship student whose introduction to Will opens up a different world of fun and games -- and romance -- to divert her from her studies. Will challenges Carlton to spend time in a tough neighborhood, trying to survive by masquerading as a financial consultant. Raps Queen Latifah plays Hilarys new actress boss, who wants Will as her boy toy -- or Hilarys glamorous job is over.